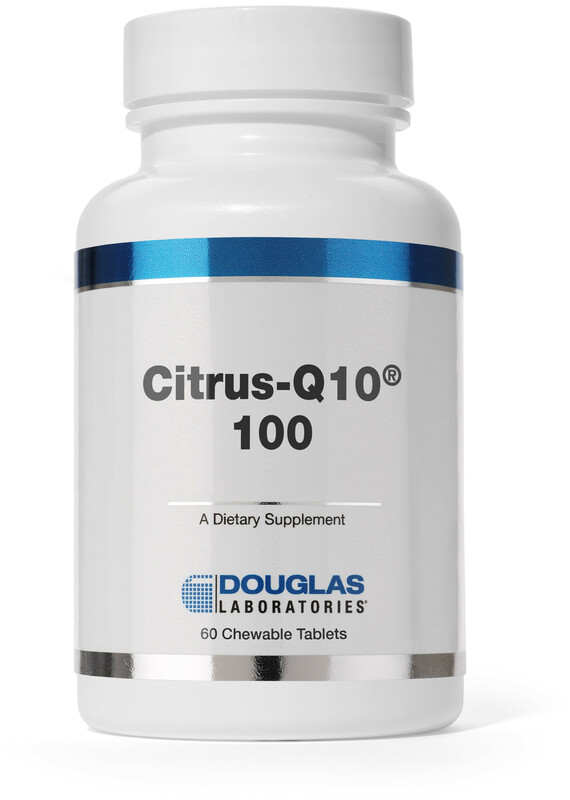 Allergen Statements / Claims Delicious Citrus-Flavored, Natural Coenzyme Q10. This product contains NO yeast, wheat, gluten, soy, milk/dairy, sodium, sugar, starch, artificial coloring, artificial preservatives, artificial flavoring, or genetically modified ingredients (GMOs). Other Ingredients Mannitol, cellulose, citric acid, natural lemon-lime flavor, povidone, silica, natural orange flavor and sorbitol. Serving Directions Adults take 1 tablet, 1-4 times daily or as directed by your healthcare professional. Allow tablet to dissolve in mouth and then swallow. Precautions WARNING: If you are pregnant, nursing, have any health condition, or if you are taking any medication, consult your health care practitioner before using this product. Tamper-resistant package, do not use if outer seal is missing. Storage and Handling Information KEEP OUT OF REACH OF CHILDREN. For optimal storage conditions, store in a cool, dry place. (59¼-77¼ F/15¼-25¼C) (35-65% relative humidity). Keep lid tightly closed after opening.